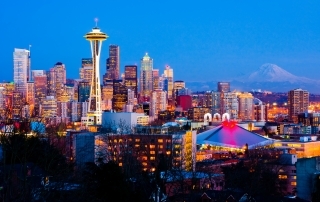 The American Philosophical Association Pacific Division meeting will be in Seattle from April 12th-17th. For those of us who love studying philosophy, it will be tempting to set off the nerd-alert by staying cooped up in a hotel conference room during one's entire trip to the Emerald City. To avoid this travel fallacy, you may want to do a little philosophizing in the following places.